Bollywood Actor Govinda informed the Supreme Court on Tuesday that he is willing to offer an unconditional apology and Rs 5 lakh as compensation to a fan he had slapped while shooting for a film in Mumbai in 2008. The Court has asked Govinda to meet the victim in person within two weeks. “What did we tell you on the last hearing. We had asked you to meet him and sort it out. Whatever you want to offer, tell him personally and don’t give it to us,” the bench comprising Justice V. Gopala Gowda and Justice U.U. 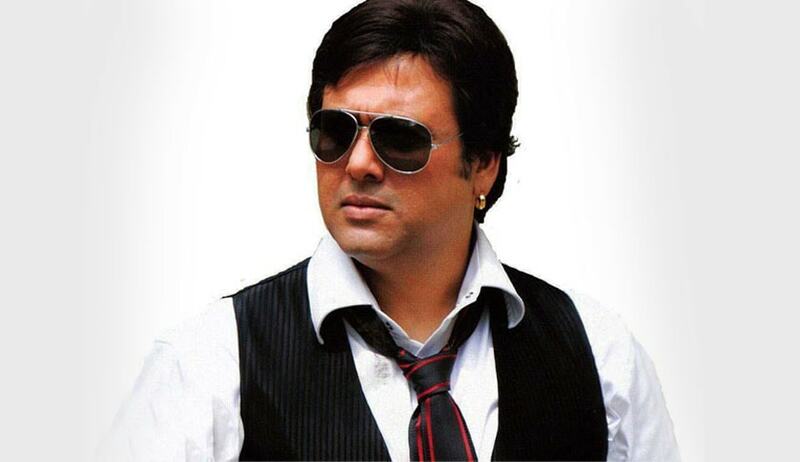 Lalit told Govinda’s counsel, Sangeeta Kumar. The Apex Court had earlier in November asked the actor to either offer an unconditional apology to the complainant, Mr. Santosh Ray, or face prosecution for criminal intimidation and assault. Mr. Ray however informed the Court that the actor had not made any effort to meet him and that he was trying to mediate either through his lawyer or his personal secretary. The actor’s conduct was defended by his counsel, saying that he mistook the court’s earlier suggestion. “It’s an unintentional error. He was under he impression a written apology would be enough. He is prepared to even appear in the court and apologize,” the advocate was quoted as saying. “They had offered me five lakh rupees even earlier, but it has been eight years and I have spent over Rs. 10 lakhs on the case,” he added. In 2008, the Bollywood actor had slapped Mr. Ray on the sets of ‘Money Hai Toh Honey Hai’ at Filmistan Studio for allegedly misbehaving on the sets. Mr. Ray had then filed the complaint under sections 323 (Punishment for voluntarily causing hurt), 504 (Intentional insult with intent to provoke breach of peace) and 506 (1) (Criminal intimidation) of the IPC. He had approached the Bombay High Court, which had quashed his case in 2013. The Court had observed that there was no case of criminal intimidation being made out, and also queried as to why the complaint was filed after a year, making it look like he was instigated to act against the actor. Mr. Ray had then approached the Supreme Court which refused to accept morphing of the video as a defence by Govinda.